Ok since the first Christmas after my little girl was born three years ago my wish list has kind of gone on the back burner. The first Christmas she arrived we had been to the canaries for a pre Christmas/Anniversary week in the sun, we didn’t get home until 2 days before Christmas Day. It got to Christmas Eve and we realised neither of us had bought one thing for each other! That is parenthood for you. You get so wrapped up in what wonderful things there are to buy the babies you seem to forget each other but I’ve been thinking already about all the lovely things I’d love! And actually some things I have that I think other mummies might love too. So first up on the list, if you follow my Instagram you would have already seen this item! 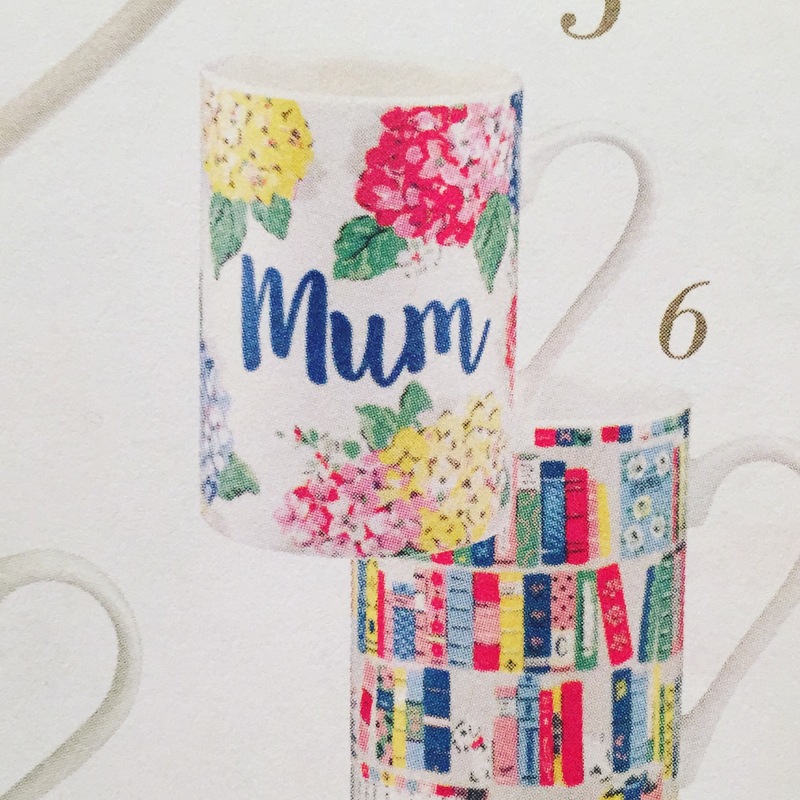 It’s a Kath Kidston Mummy mug from their Christmas catalogue. I don’t own anything with Mummy on it and I’d really love something after 3.5 years in role….. The next item on my gift list is actually something I got for my birthday back in September. 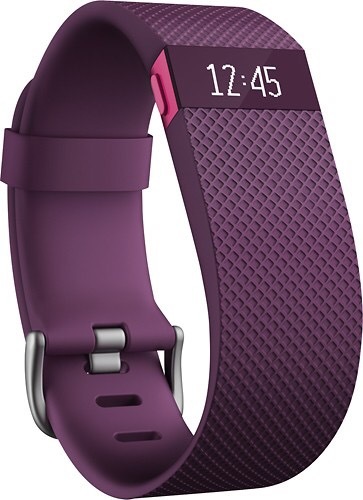 It’s a Fitbit HR, I love how slimline it is whilst functional. I can use it to run, track my steps through my busy workday (and mumday) and track my heart rate and sleep patterns. And what a lovely colour! 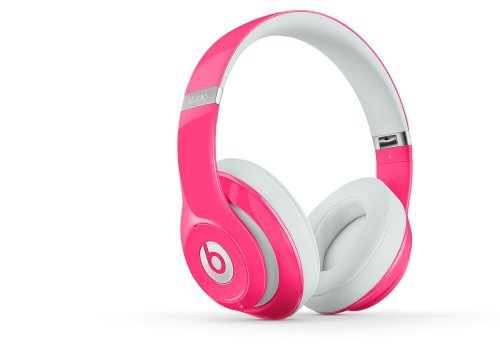 Without overdoing the running vibe I absolutely love these Beats By Dre wireless headphones!! I look like Mr Bean running down the road messing about with my headphones all time haha! 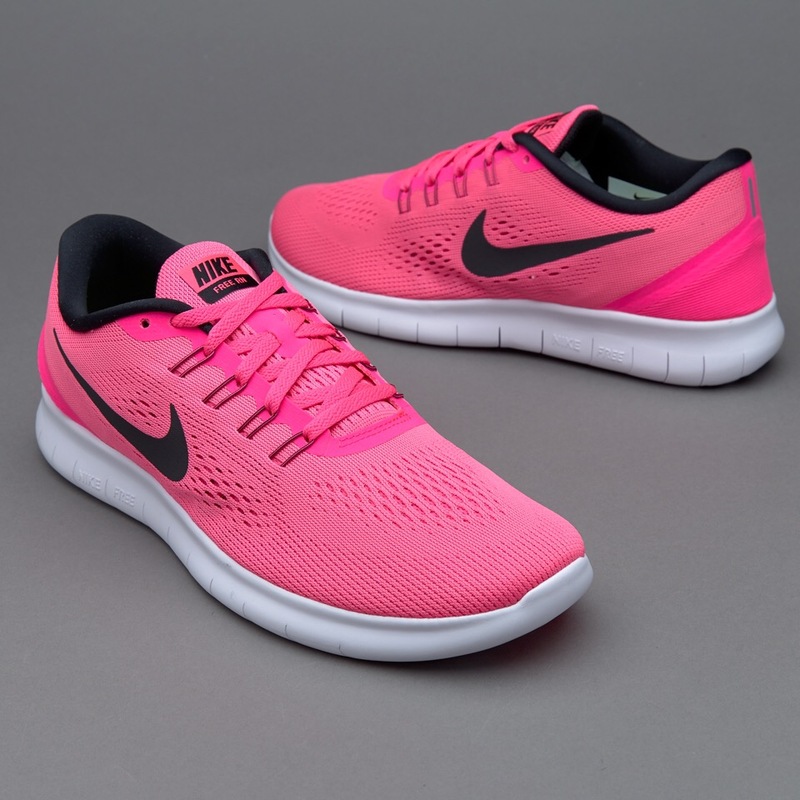 I best tell my hubby these are essential then. 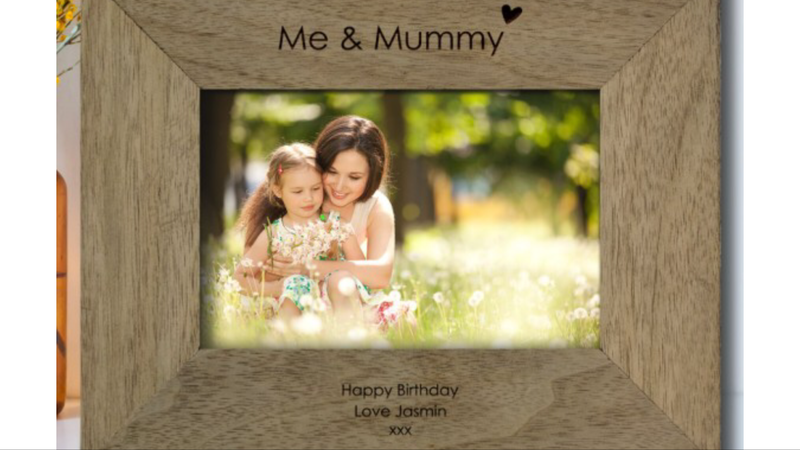 I’m sure there are loads more ideas out there for mummies alike so feel free to share your ideas here!! !